Note: It is important to remember that this is preliminary data until it is published by the State of Nevada (on or before July 1st of the following year). UCR definitions are different than the Nevada Revised Statues. UCR reporting employs the Hierarchy Rule, which only counts the highest ranking Part I Offense in cases where more than one offense occurs in an incident. UCR totals are preliminary numbers reported to DOJ and are not official. 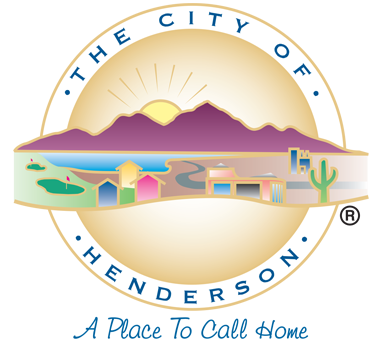 Population figures are based on estimates from the City of Henderson Community Development and Services for July 1.